We have launched our Best of Breed website with the country's top Property Search Engine. After countless interactions with buyers and sellers with a poor experience with most cookie cutter websites, we decided to change the game. - Property Search: Our search engine is up to the minute and shows more listings - without showing the multitude of Sold or Under Agreement results many of the national sites show. - Hyper Local: We have a page dedicated to each community with the search optimized for clients looking in that specific area. - Results: We're already the area's top team and are constantly investing in the most cutting edge technology as Real Estate evolves. 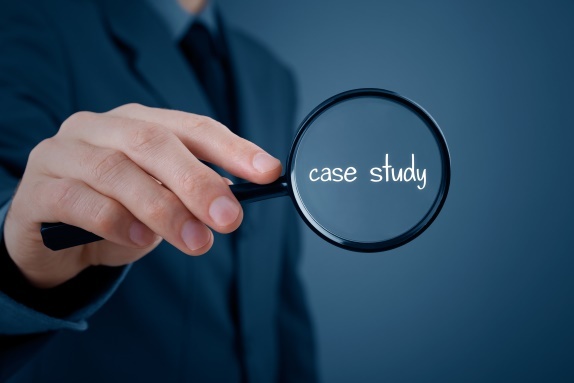 - You can also see Case Studies of Before and After Home Staging projects and helpful home owner tips! Please bookmark this page as we look to continue to revolutionize Real Estate on the South Shore! Or subscribe to our feed on the right hand side to be eligible for a Complimentary Staging Service Consultation!!! While there are many steps from offer to closing, the initial written offer is still a binding contract—one that puts a buyer at considerable risk. The good news is that there are some powerful contingencies designed to protect buyers and their earnest money in real estate transactions. With the proper contingencies in writing a buyer can walk away from a deal without losing money if certain circumstances occur. Since most properly written contingencies protect the buyer, some sellers in competitive markets will balk at buyers including too many (or unusual) contingencies. However, the more protection you can negotiate for yourself in the transaction the better. This is one of the many reasons to work with a real estate professional who can help you determine which contingencies are worth fighting for, and which are less important in your particular case. 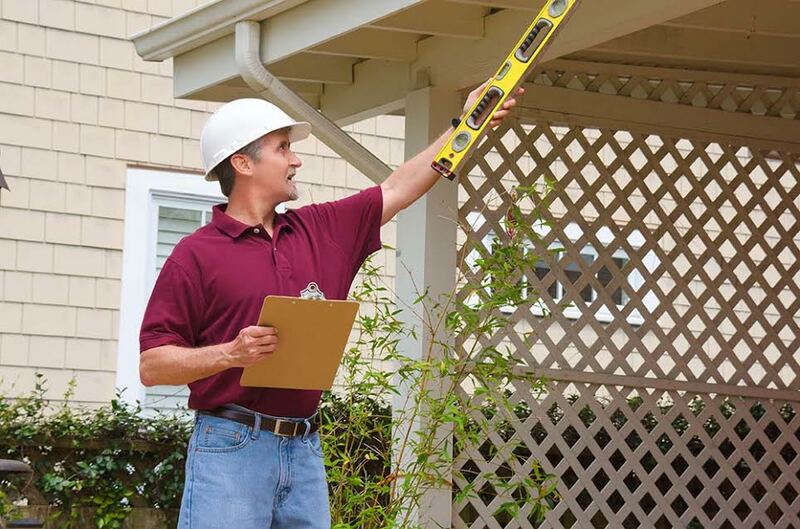 This contingency gives you the right to access the home with a certified inspector to assess its condition. If you find some items of concern, you can negotiate for the seller to address them. 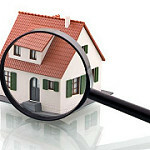 If, however, the inspection uncovers major issues, you might want to back out of the deal altogether. An experienced agent can help you to distinguish between a minor, common issue and a major item that may be a deal-breaker. In the case of a big issue, the inspection contingency would allow you to cancel the offer and recuperate your earnest money. 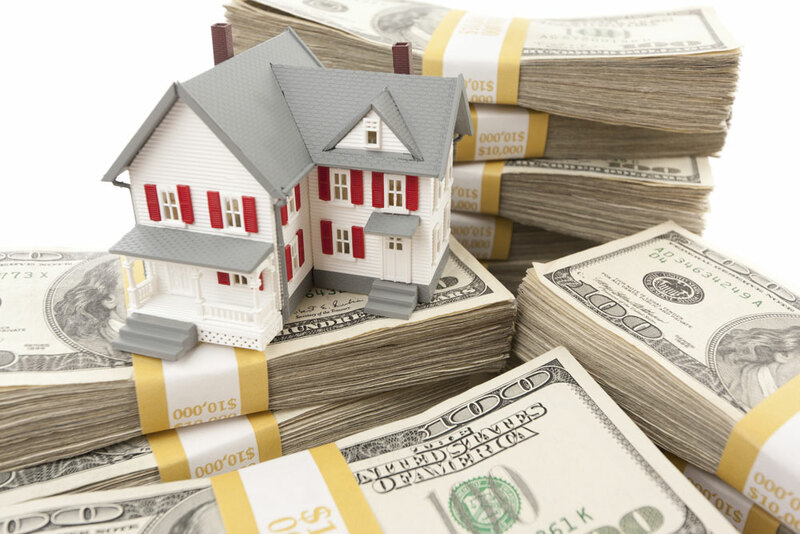 For most buyers, the home purchase is dependent on securing a loan. 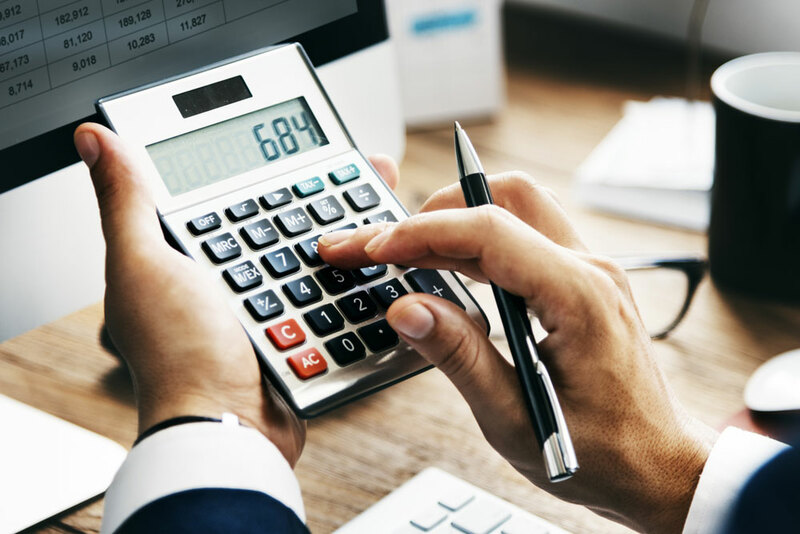 Even if you are preapproved, unanticipated situations like a layoff, title issues, or a credit mishap could potentially jeopardize your financing. Ideally, the financing contingency should cover you for as long of a timeframe as possible to protect the earnest money that is on the line. A properly structured financing contingency can protect you from the time of your initial offer all the way to the day you receive a full written loan commitment from your lender. In this case, you would have no risk of losing deposit money if you do not get the loan. Depending on your loan program and loan to value ratio, the lender may also require a professional independent appraisal of the home. 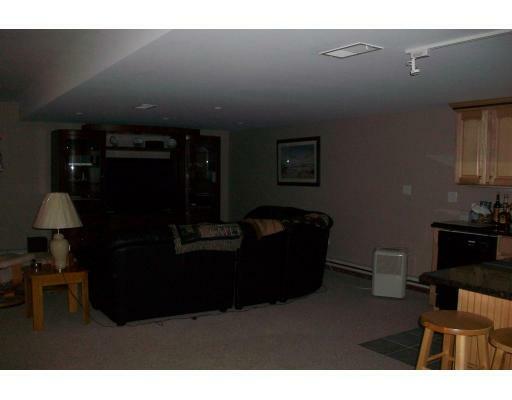 This is done to make sure that the amount you have offered is in line with the appraiser’s assessment. If the home appraises at or above the offer price, both you and the lender are happy. If the appraisal comes in low, an appraisal contingency can be a lifesaver. 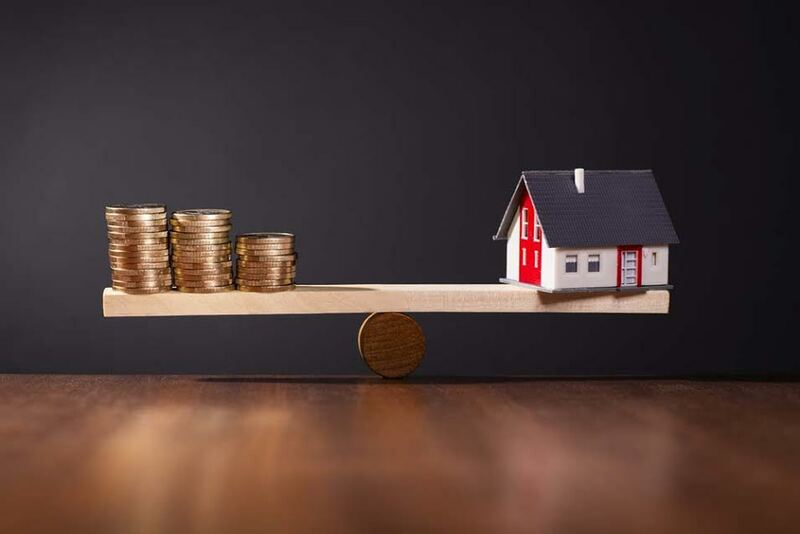 This clause should specify that you can either renegotiate a lower price with the seller, increase your down payment to match the appraised value, or some combination of the two. It should also give you the option to cancel the contract altogether. Title V is a Massachusetts regulation that requires a special pre-sale inspection of any property serviced by a septic system or private waste disposal system. If the home’s waste disposal system does not pass, a lender will not finance the home purchase. Including a Title V contingency, gives you the right to approach the seller to negotiate that they address the septic issue. If they refuse, you can choose to walk away from the sale since you will be unable to finance the purchase. 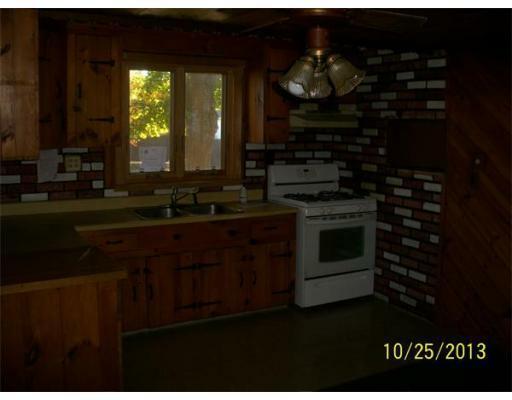 In most cases, the seller will remedy septic issues. Even if a buyer can pay full purchase price in cash, the seller will typically need to lower the purchase price by more than the cost of the septic and the new buyer must still replace or repair the system within a two-year timeframe. This is an important contingency, but one to consider carefully. 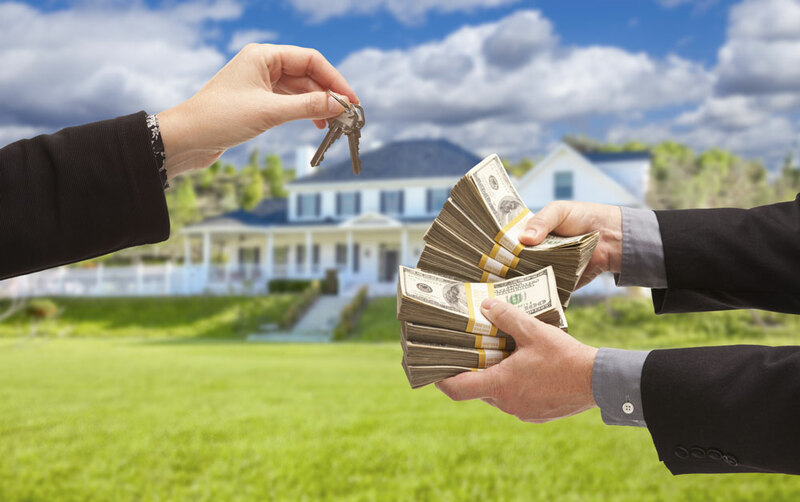 It can make your offer weaker in a multiple offer situation. 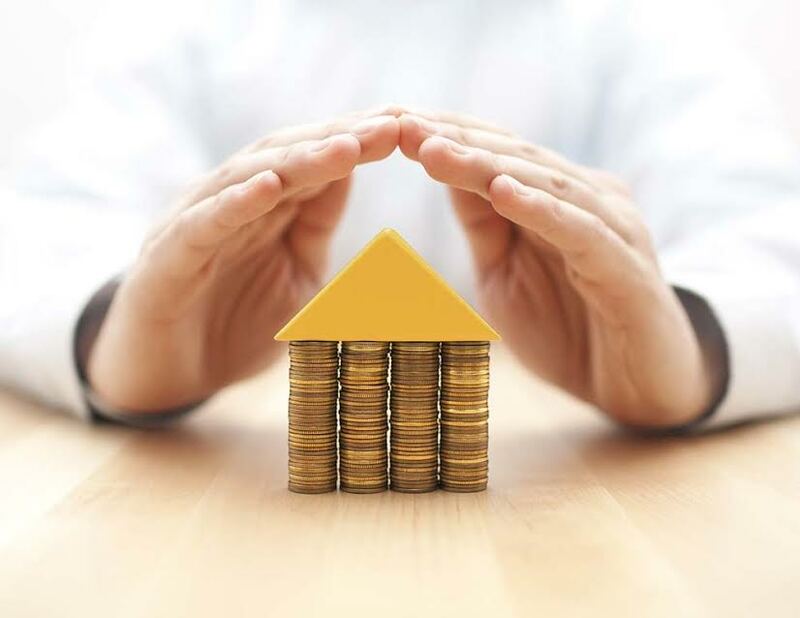 However, if you are a homeowner already and need to sell your current home to have the funds to purchase your new home, this could be a very important protection to add to your contract. If you cannot sell your home within a specified timeframe, or if your home sale falls through, then you can get out of your home purchase deal without penalty. Properly written, this protection would cover you through the closing on your new home! This specifies that you can schedule additional licensed inspections to test for radon, mold, and asbestos in the home and seek remedy or cancel the sale. This contingency protects you if you choose to test for lead paint and discover it is present in the home. Lead paint is not often case for renegotiation. When buyers do test, they are usually doing so for their own knowledge. This contingency just allows them to withdraw from the deal if they are not satisfied with the lead paint test outcome. If evidence of termites or other wood destroying pests is uncovered during the inspection the contingency gives you grounds to cancel the sale and get your money back. Most buyers do not realize the amount of protections that SHOULD be written into an offer. An inexperienced agent may not know what or how to protect a buyer against unknowns in a real estate deal. Meanwhile, an unrepresented buyer working with a seller’s agent may not realize that the agent has a financial and fiduciary responsibility to the seller. They are bound to eliminate as many of these protections as possible to benefit a seller— not the buyer of the home. Give yourself some peace of mind and work with an experienced buyer’s agent to construct an offer that keeps you and your money safe! If you are interested in more relevant real estate information and tips, subscribe to our blog feed or enter your email into the FeedBurner subscription tool on this page so that you never miss a post. Be sure to share this article with any friends or family who might benefit from no-nonsense advice about buying or selling a home. Closing costs, as I discussed in a recent post are no small chunk of change. What many buyers don’t realize is that there are ways to negotiate that the seller pay some or all of your closing costs. While it may sound too good to be true, it can actually be a win-win situation if approached properly. Think of it this way. The seller wants to sell his or her house easily—and for the best price. The buyer wants to buy the house that they want and have enough money left over to pay other bills and eat now and again. Negotiating seller paid closing costs can be a great way to achieve everyone’s goals at once. 1) Dan should structure his offer carefully. He should work with his agent to determine a fair price and then build closing costs on top of that price to arrive at the offer amount. This will ensure that Jim and Nancy are not taking a hit on the net sale price. 2) He should make sure that the specific amount of seller paid closing costs that he is requesting is written into the original offer. This dollar amount can be estimated by the lender and can cover closing costs ranging from attorney fees to prepaid items (escrows, taxes, etc.). It needs to be a specific dollar amount, as some costs are optional or change based on the date of closing or other factors. 3) Dan should try to be as flexible as possible in other areas of the negotiation, such as timeline for closing and small fixes on the house. Of course, if the inspection uncovers things that don’t pass, he should speak to his buyer’s agent for options to resolve those items to his satisfaction. Here’s how Dan wins in this scenario. By negotiating that the sellers pay all or a portion of the closing costs, he can save a significant amount of up-front costs. This means that he can keep more cash in the bank as a cushion for any surprises as a new homeowner. At a time when his savings are taking a hit, this arrangement can be well worth the slightly higher monthly payments he will have over the course of the loan. The slightly higher payments are due to the higher offer price that he committed to as part of the negotiation with the seller. The great thing about this arrangement is that Jim and Nancy are also winners. Because of the way the offer was structured, the net price of the home will stay the same. Their flexibility will help facilitate an easy sale with a buyer that otherwise may not have been comfortable buying their home. It’s really the lender who has to watch out to make sure that the price of the home isn’t too artificially inflated by this arrangement. Lenders do set limits on the amount of “seller concessions” (another term for seller paid closing costs) allowed. Additionally, the house must appraise for at or above Dan’s offer price in order for the deal to go through. That being said, it should all work out as long as the offer is structured reasonably and the seller isn’t paying more than the percentage cap set by the lender. When you find the house that is right for you, don’t let closing costs prevent you from making an offer. 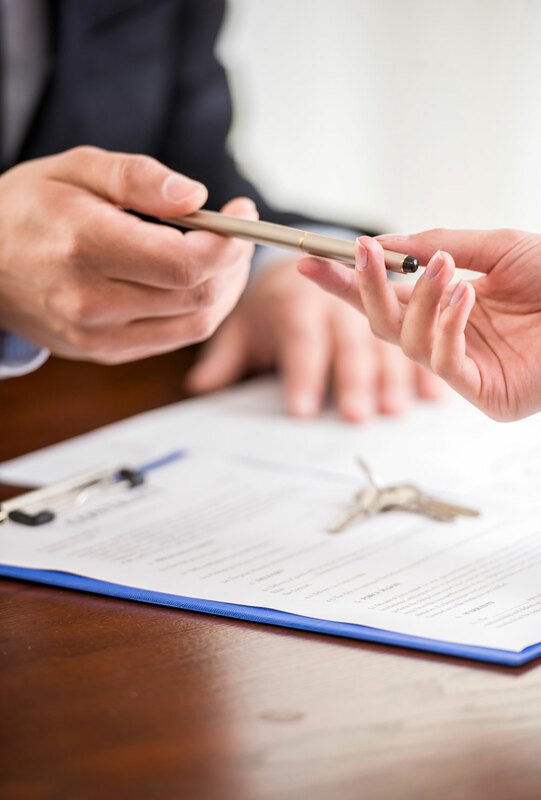 Work with your realtor to figure out the best offer structure and think about negotiating seller paid closing costs to ease your immediate financial burden. Seller paid closing costs can get you into a home faster—with more peace of mind and more cash in the bank! Closing costs are the fees associated with your home purchase and lender agreement. In Massachusetts, they typically amount to 1–3% of the purchase price of your home—no small sum! You might be wondering: what exactly are these fees and how on earth do they add up to so much? 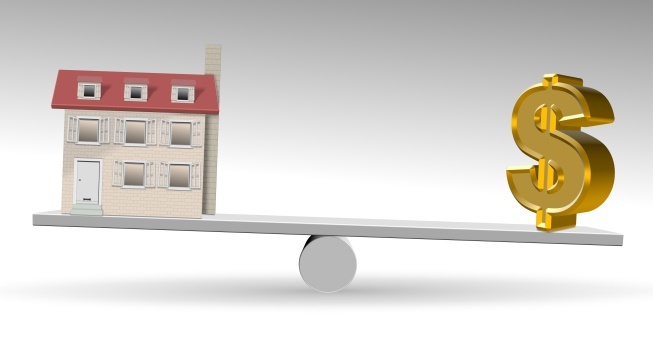 Frustratingly, lenders often categorize closing costs differently, making it hard to get a true comparison. Some banks try to make consumers feel like they are getting a deal by only including a limited scope of items in their “closing costs” line. These items usually include loan origination fees, lender’s title insurance, underwriting fees, and loan application fees. Unfortunately, that’s not the full picture. More transparent lenders will disclose all of the costs associated with buying your home. These costs include the fees noted above, plus things like attorney fees, your initial escrow deposits, and appraisal costs. Having helped buyers through this process for 15 years, I think this is a much more respectable way to do business. After all, it is the lender’s responsibility to make sure that you are fully informed about the true cost of your new home and prepared for all of the associated closing day expenses. By requesting an itemized list of closing costs, you can compare lenders’ interest rates and closing costs most easily. To get a ballpark of how much you might need to set aside for a particular home, ask the lender for a Good Faith Estimate. 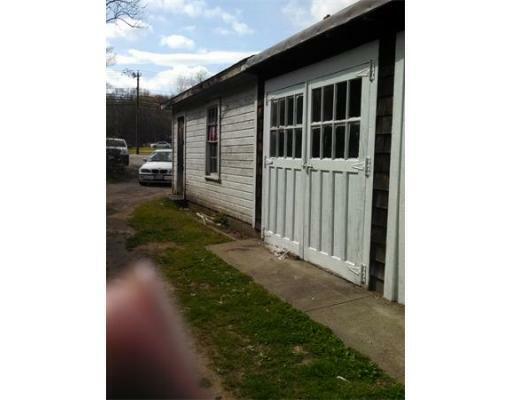 These estimates are highly regulated and must be accurate, otherwise the lender may be required to adjust its costs to match the estimate. 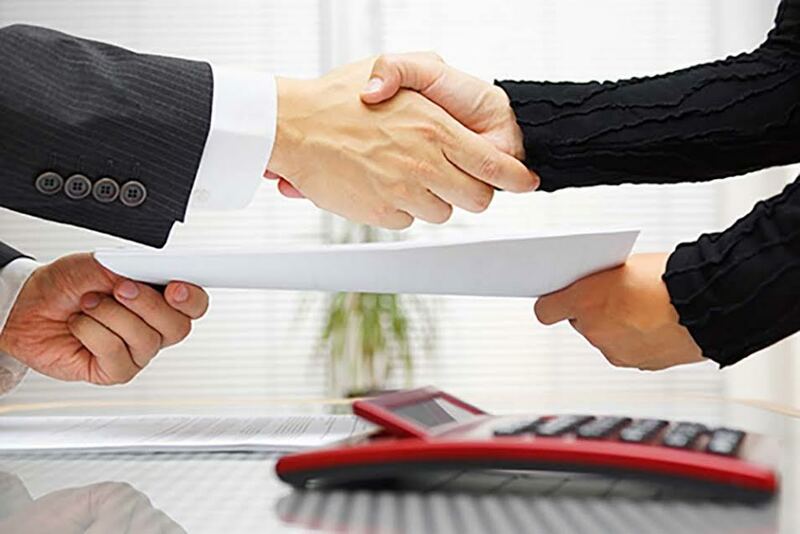 Attorney Fees: An attorney will be necessary for two separate jobs: reviewing the Purchase & Sale Contract (P&S) and conducting the closing itself. The P&S is often one of the most important contracts you will ever sign, so investing in the counsel of a capable attorney to represent you as the buyer is key. I advise choosing an attorney that is on your lender’s approved list so that you can also have that same attorney represent you (and the lender) at closing. Appraisal Fee: This fee covers the professional appraisal of your home. The lender will require this appraisal be conducted before approving your loan. You can definitely anticipate this fee and should ask your lender if you don’t see it listed. Escrows: Most lenders require you to prepay two months of property taxes at closing. You can also expect to prepay for the first full year of homeowner’s insurance up front. Lender’s Title Insurance: This insurance is required by the lender to protect them (not you) from any legal problems that arise if someone decides to claim a right to your home. It also prevents potential issues with a future sale of the property if fixable items are discovered that would take time to remedy such as undischarged prior mortgages, probate issues, or deed problems. Without title insurance, you would need to pay to resolve the problem and risk losing a buyer if the process takes too long. Loan Application Fee: This fee is sometimes negotiable and it covers the cost of the lender processing your loan application, including checking your credit. Origination Fee: This is a standard fee that lenders charge as compensation for the administrative expense of researching your borrowing capability and calculating your loan. There is some leeway to negotiate with lenders about this fee. It is typically about 1% of the cost of your home. Owner’s Title Insurance: This is an optional, but recommended, insurance policy that protects your interests in the same way lender’s title insurance protects the lender’s interests. It covers you if someone contests your ownership of your home. It also comes in handy if you uncover problems with the deed, probate issues, or undischarged prior mortgages. Prepaid Interest: The lender will require that you prepay any interest that will accrue before your first mortgage payment. If you close late in the month you will have less prepaid interest due. This is why I recommend buyers close at month’s end when possible. Recording Fees: This amount goes to the local records office for listing your new home and property in the public record. Underwriting Fee: This closing cost pays for the research the lender does to determine whether or not you are eligible for your loan. Knowledge is power when it comes to having the smoothest real estate transaction possible. By understanding closing costs, you can make the best lender choice, negotiate wisely, and have the necessary funds set aside well in advance of closing day! 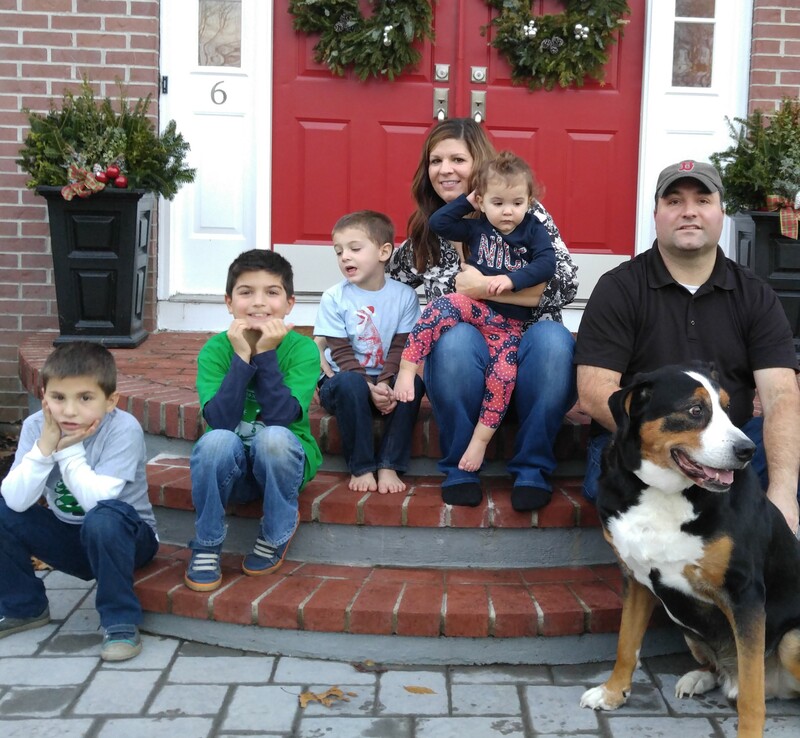 Buying a home can be a complicated process, especially in a competitive market like the one we have in Massachusetts. Luckily for buyers, working with a qualified agent can help you make sense of it all—for free. 1. You will have a trusted expert on your side. Buyer’s agents are committed to doing what is in your best interest, not the seller’s. Don’t ever be fooled when seller’s agents at open houses try to talk you into working with them to buy. Each of them is being paid by his or her seller—and the higher the sales price, the bigger the commission check. Why allow a player on the other team to advise you when you could work with an expert that is legally and ethically obligated to look out for you every step of the way (and for free)? 2. Your agent has been around the block. Buyer’s agents are local experts that can help you determine which neighborhoods might be a good fit for your needs. They know the market and can share information about trends, local zoning laws, fair housing statutes, realistic offer prices for properties that interest you, and more. This advice can help you make the best decision about where to focus your search and what home to purchase. 3. You will get the most complete set of home listings. While sites like Zillow and Trulia seem to be the perfect place to search for homes, they have some big pitfalls. Often listings are not updated immediately, which means you could miss out on the perfect home. Working with a buyer’s agent gives you access to the most up-to-date listings via the MLS. I can set up tailored searches that will send updates directly to your inbox. This means you will get an email every time a house that meets your criteria hits the market—often days before the national sites. 4. Your life will be a lot easier. Having a single point of contact in your search can be a lifesaver, especially in a market with fast-moving inventory. Your agent can schedule showings and walk through potential homes with you, pointing out key features and potential red flags along the way. Your agent will also prepare documents and paperwork, and guide you through the series of complex steps from offer to closing. 5. Your agent’s knowledge is your power. Negotiations, especially when such large sums of money are involved, can be challenging. By working with an agent, you can feel confident that you have an expert advising you. You also have a built-in buffer between you and the seller’s agent, which makes the process feel more comfortable. 6. You aren’t paying a dime. I know I mentioned this already, but I feel like it bears repeating: buyer’s agents are free. In fact, they are almost more than free when you consider the potential risks (financial and otherwise) and headaches of working without an agent. Take the time to find a buyer’s agent you trust and start your home search off right! One of the most important items a seller considers when they are considering listing a home is the real estate commission. It is also one of the least talked about. Why is such an important cost shrouded in mystery? Following is a good introduction to sellers on how real estate commissions work and what questions to ask an agent or broker when interviewing them. We’ll also show how different commission strategies can have an effect on the results. It all starts with how homes are marketed. Where is the listing and marketing information? - How does this benefits buyers: buyers are able to access all properties regardless of listing company in a given MLS/location and to work with the agent of their choice. A buyer can have an expert that gets to know them and their priorities to assist them in finding a home, negotiating an offer, navigating the process & paperwork while comparing homes and communities at no cost to them. Home purchases are typically the largest transactions a consumer makes in their lives. This relationship has proven unbreakable. What other industry offers a dedicated expert at no cost for a process that can take months or even years? But how does the buyer agent get paid? - How does this benefit sellers? They are now taking their commission and income and usually splitting it in half, why would they do such a thing? Sellers and their agents benefit by massively increasing their exposure. By offering a split of the commission to all the buyer agents in their MLS – the amount of potential buyers has exponentially increased. As an example: In MA’s largest MLS ( MLS Property Information Network or MLS-PIN ) there are over 33,000 agents. What this means is that as soon as home is listed by a broker, there is an existing sales force of over 33,000 strong looking to sell it and get paid. This is an incredibly powerful thing and why over 92% of homes are sold by an agent and at significantly higher prices than non MLS or For Sale By Owner sales. Where is the commission information available? When a buyer or seller views a listing, there is a full sheet of information that contains the prices, taxes, descriptions, basically all the information about the home itself. 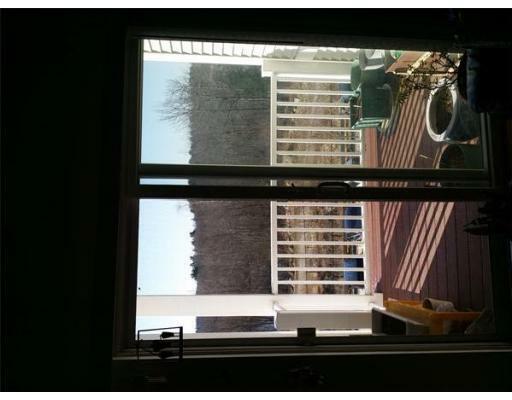 When a broker inside the MLS looks at the same listing there is an additional non-public field. What is in this? This is the Broker area, also called the “Listing Information” field. Here is where the information about the showing instructions - maybe certain days or times the home is not available… or 24 hour notice is required. Also who to call to schedule an appointment … but most importantly in the upper right hand corner it shows you what the sellers (via the sellers agent) are offering buyer agents if they successfully sell the home. In conversations I’ve had with so many sellers & buyers, most are not aware that this number is individual to each listing and varies from house to house! Why is this and how can it help or hurt a seller when marketing their home? How does the Real Estate Commission work? All commissions are negotiable and individual, any agent or broker that tells you differently is lying. But that being said the amount of the commission offered can be an important factor in marketing a home… remember you are trying to get those 33,000 agents to sell YOUR home and at the highest and best possible price. So if there is a 5% commission, there may be an equal split of that commission consisting of 2.5% to the listing agent that is marketing the home and 2.5% to whichever buyer agent brings a buyer and a successful sale. For the purposes of this we’ll only give passing mention to the fact that each side of that commission is further split between the individual agent and their company so each commission is actually split 4 ways ). 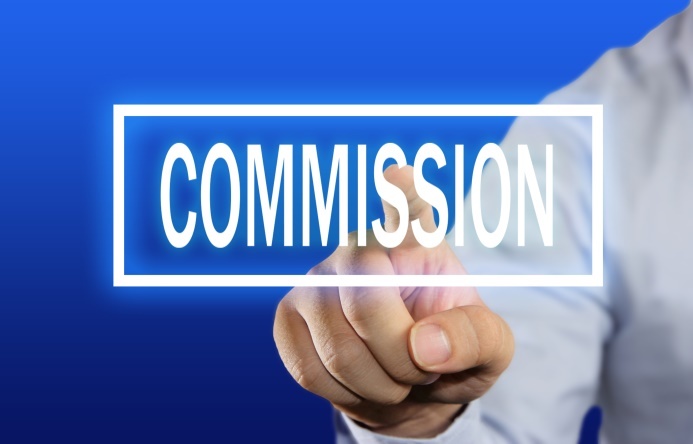 How does commission affect sales price? The biggest misconception in real estate is that a house has a particular selling price no matter who sells it or how it’s marketed. The same home, marketed more effectively and/or with a different compensation offer to the outsourced sales force ( those 33,000 agents ) can yield significantly different results. While you would like to think that each individual buyer agent would be agnostic to the amount of money they would receive to sell a particular home – it does matter. If an agent takes the proper long term view, they will focus on their own client’s satisfaction – knowing that a happy client will be a repeat and referral customer for years to come. The data following shows a positive correlation between commission offered and listing results. Background: We selected Quincy, a large and active market with as many sales as possible to remove outliers. In this case we took an entire year, single family homes sold, excluded homes over $800K which have more variation, and excluded short/distressed sales as well. There were a total of 484 sales. Of those the vast majority were offering either 2.0% ( 262 listings ) or 2.5% ( 170 ) to buyer agents. There were also some in the middle at 2.25% ( 34 ). There were very few offering less than 2% or 3% or greater ( total of only 18 over the entire year ). Some markets have much more agreement between what listings offer to buyer agents – we wanted one where the split was somewhat even between 2 and 2.5% ( some neighboring towns like Milton were much more skewed towards a 2.5%, Milton up to $1 Mil had only 38 of 238 listings at 2.0% ) . How did the results stack up? 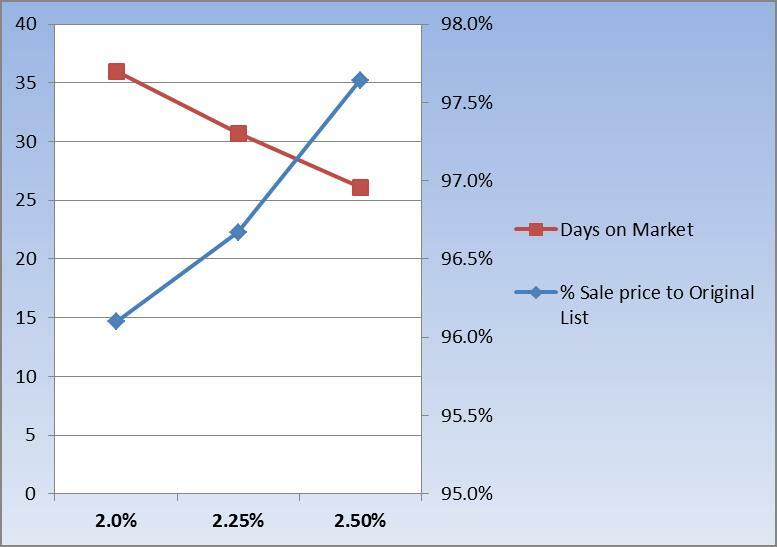 Interestingly there is an almost perfect linear relationship between the commission paid and both Days on Market and the Sale price to original list price. It seems counterintuitive – but the higher commission actually results in a net price higher in the sellers pocket. Put simply the houses sold faster and higher. To illustrate: on average paying a 1% higher commission ( 5% as opposed to 4% in this case ) resulted in 1.5% higher sales price and the home selling 28% faster. 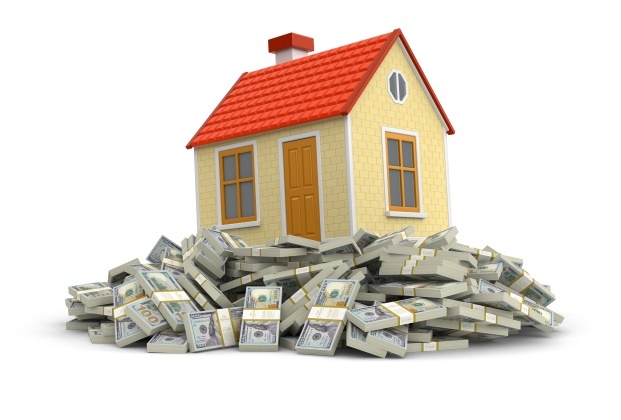 More net money in your pocket and a quicker sale… both attractive to sellers. - Is it because buyer agents were more incented to sell a home with a higher sales commission? Possibly … they are sales people after all. If motivating a sales force was not related to the commission then sales teams from all industries would not tie their production and pay to their results. There is no purer form of sales than Real Estate where each agent/broker not only has no base salary, but with their marketing and overhead costs start each month in the red. - It may also have to do with the quality of the agent and marketing plan employed. Established and higher producing agents are much more likely to use techniques that bring higher sales prices. Marketing techniques like video, professional photography, staging, 3D tours all have wonderful results, but cost money. These types of agents are less likely to compete on price and more likely to compete on service or marketing plan. So it is entirely possible that better agents are less likely to discount and the above proves their worth by earning the extra commission and then some. Each market is different and all commissions are negotiable and individual, but in the specific case study above with as wide a data set as possible, there is a strong correlation between commission and higher sales price that exceeds the amount of the additional cost. There are obviously limits to this… I’m not aware of anyone out there pitching 10% commissions ( although I can’t imagine the motivation of agents trying to sell THAT house ) … but markets are efficient. If an agent/broker could not earn their commission in additional sales price and benefits to the seller, then the industry would have gone the way of the stock broker or travel agent long ago. Instead the industry seems to be going in the exact opposite direction. Transactions are being consolidated into fewer agents leveraging more involved and intensive marketing techniques. Most importantly – A seller should never select an agent based solely on price or commission, you should review the sales data yourself from multiple agents and sources. The home is your asset and although getting their opinions is important you should set the price. Hire an agent based on their marketing plan and go over specifics. How do they intend to market the home, leverage the internet, show the home and cooperate with buyer agents? A great agent should be as comfortable talking to you about compensation and cooperation as a tool to help you sell your home as they are about any piece of their marketing plan – and now you have the information to go into that conversation. 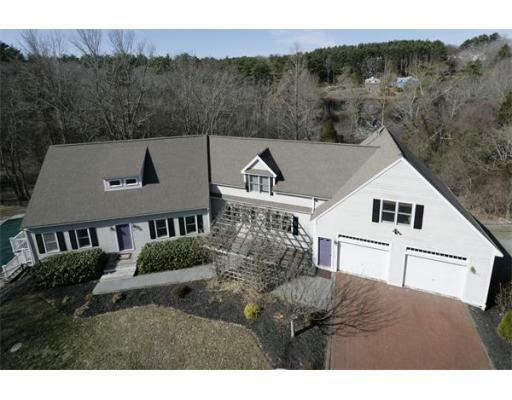 If you’d like to learn more about the author and our Massachusetts Real Estate team, please visit http://www.ma-homefinder.com/selling/ today. We will include a Free Staging Consultation by a certified stager as part of any Free and No-Obligation Market Analysis. Please Save, bookmark or share with friends! The likely fallout and likely changes coming from Realtor.com cutting off their listing feed. It was recently announced that the Real Estate Property Listings Feed from recent Rupert Murdoch acquisition Move, Inc.( owner of Realtor.com ) to Zillow would be cut off in the very near future. In response Zillow has accelerated their plans for their own national Listing Syndication Service and are aggressively courting direct feeds from Brokers, Franchisors and some of the larger MLS’s in the country. They have indicated their confidence that a good portion of the listings that will go dark will be available from these direct sources after April 7th. In the short term undoubtedly there will be some areas Zillow loses data & access, but for the most part in the larger markets they will patch together much of the data and access by the cutoff date and have assured buyers and investors they will regain any lost coverage for them….sort of Zillow saying “ There’s nothing to see here “. But this is the first significant challenge to their listing display dominance and will likely result in major changes for consumers and brokers going forward. Even if Zillow/Trulia manage to gain many of the listings back through direct agreements, they will find many of their partners who now have a direct line to them are not as open to the status quo and their model as they once were. In recent years many MLS’s, Brokers and Franchisors have lamented the way Zillow displays listings and the very essence of how they make their money. Zillow provides a site and interface for consumers to find properties and information with an excellent interface and wide national access. Although there have always been grumblings, as they have grown larger the thought was that brokers would not dare to forego exposure on their site – too large to fail. This works as long as consumers are confident that they can find every listing in one portal and brokers feel the positives of the exposure outweigh the negatives of the 3rd party model. Currently much of the revenue for Zillow, Trulia & Realtor.com is selling advertising space next to property listings with which the advertised agent has no connection other than paid placement. In these models, agents can pay to be placed as a point of contact next to another agent’s listing… as well as the separate option that listing agents can pay to limit that access for other agents…. So somebody is paying for exposure for every listing on their site. They’ve got them coming and going. Franchisors and Brokers have historically had several issues with this. - They say Z/T and even Move’s Realtor.com make their money from producing nothing … they merely sell access to their listings to unaffiliated agents who may not be local or unfamiliar with the home, and this model forces them to pay to have access to contacts for their own listings. - The accuracy of data is poorer – Many brokers feel they have a vested interest in displaying more listings which results in display of homes often under agreement, sold or off market. They now also display data on virtually every home whether it’s for sale or not. - The “ Zestimate” an automated valuation tool to place an estimated price on a home by public records and their own algorithms. By their own estimates these can very inaccurate and agents often end up trying to reset buyer or seller expectations since it’s an easy and popular tool to reference, regardless of whether the price is accurate or not. With the new structure, individual MLS’s, Brokers and Franchisors will have significantly more say in just how their data is displayed and will likely make demands of Z/T if they want access to their data which is what their current model is dependent upon. Some will opt out altogether with the thought that the new online reality is that they can gain widespread exposure without relying on one company. Others will demand concessions in their syndication agreements if they are to allow Z/T to display their data. Other MLS’s have discussed a tiered system that may allow partial access for aggregators such as limiting the # of photos and text descriptions. To this point Zillow has refused to accept these modifications – but they no longer have a national contract for the rest of the listing access and their very existence depends on access to broker’s data. It’s high stakes for both sides. Brokers that were hesitant to shake the status quo a few years ago are now signaling a willingness to forego some 3rd party sites and market their homes themselves with what they consider better and more accurate information. Since much of the data in a listing is protected and/or copyrighted … if Z/T does not play ball, they may lose access to the listings themselves and once consumers feel they can no longer trust them to get all the information they will search elsewhere. The first test case may already be lined up. The Denver, Colorado MLS ( ReColorado) has already announced that after the April 7th divorce, they will no longer send listings to Zillow. Unless a new or revised agreement is reached an entire MLS may turn it’s back on the largest R.E site in the world. What are the other options for them? 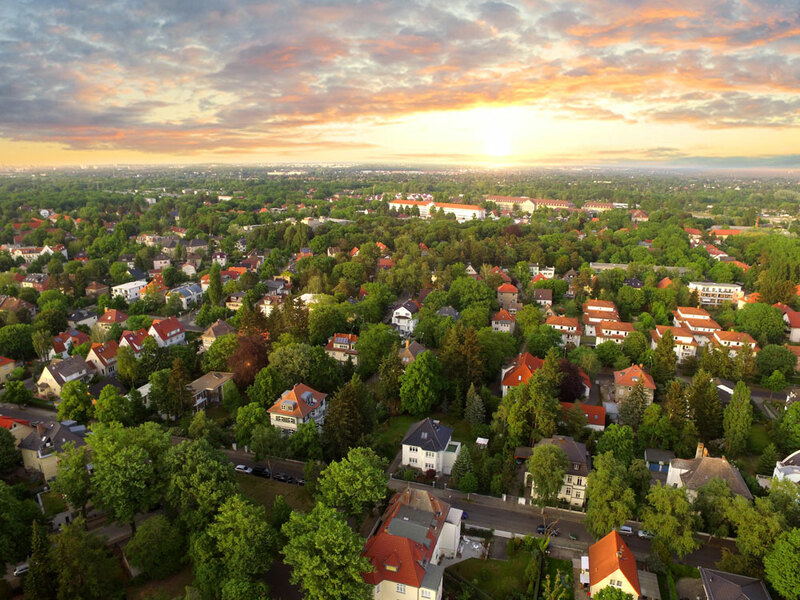 A group comprised of Brokers and Multiple Listing Services, has launched an initiative called the “National Broker Portal Project “ One of the goals of this initiative is to create a national database that displays listings differently than the current aggregators do. This would provide a significant change to the current 3rd party sites by allowing buyers to access a site they know will not feature 3rd party ads for agents or competing listings on another brokers listing. Consumers will ultimately decide which model works best for them, but the decentralization of how the national 3rd party sites access data has made this a competitive space again and that’s one thing Zillow, Trulia and even Realtor.com have not had in quite some time. It’s likely that in some cases and markets that Zillow, Trulia and Realtor.com may not have the market dominance they have in the past few years, paving the way for brokers to have more control over their listings and data and via their own sites or apps. More importantly it allows for choice in how an agent can manage their syndication marketing and an opportunity for sellers to discuss with their listing agents how, where and with whom their listings will be shared to give them the best options and results. I'm thrilled to be one of the first brokers in the U.S to implement a fully 3D virtual tour system - this takes hundreds of ultra high quality photos and stitches them together into a seamless image you can digitally click or "walk" through a home online anytime, from anywhere in the world. Coupled with my new Narrated Room by Room tour videos, our homes will leave the competition in the dust. Better yet - I don't plan on just using it for ultra luxury listings, but will be implementing it for ALL our homes. Why are these game-changing online & marketing technologies important? A very successful R.E. listing may have 30, 50 or even 100 visits in a month... that's great and we market harder than anyone here in MA for those types of results. But when you look our websites and online statistics .. a properly marketed home may have 30,000 people that have viewed online on the largest R.E. websites in aggregate per month! This can bring a superior experience to your listing, weed out buyers that are not a fit - and most importantly, ensure you sell for significantly higher than a lesser-marketed home. I'm humbled to be the #1 rated Broker ( out of 22,000 ) as rated by my former clients in MA, and have pledged to invest in technology to keep us ahead of the curve instead of following it. Well, it's official, Zillow.com has bought Trulia.com for a package worth $3.5 BILLION , which was their biggest competitor and the resulting conglomerate dwarfs the other remaining sites in the space. What does this mean for you? Less Competition: Competition spurs innovation. Each site was constantly adjusting and improving their offering to gain an edge and bring the best data, information and interface to buyers and sellers. Local Options: Many buyers have migrated toward more local sites. As local broker sites have searches with as much horsepower as the national sites.. the technology gap has narrowed and many buyers have decided the significant increase in data reliability for a local site ( approx 30-40% of listings on Zillow/Trulia were not actually for sale per a competitor market research paper ) is stealing views from the bigger national sites which have the handicap of trying to integrate data from over 800+ individual MLS's around the country. We will keep monitoring the market and keep you updated on any relevant changes on the horizon as the merger progresses and the effects are felt for home buyers and sellers in our local market! It's like a game show... guess what's in the kitchen. I guess if it was worth seeing they'd put the lights on! In industry parlance - " Some TLC needed "
Coming soon... amateur Drone photos!
" That house is actually under agreement ", or sold, or not for sale... etc. 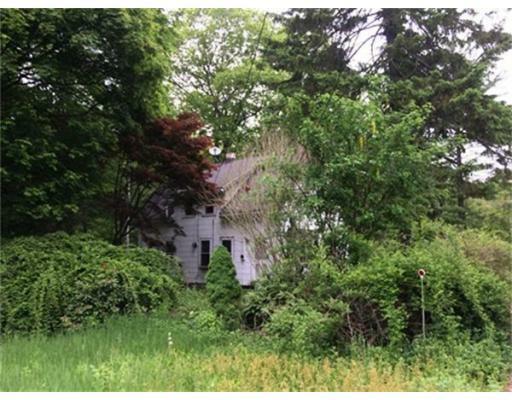 1) Under Agreements: Our largest MLS here in MA has several statuses geared towards sellers that can allow them to have an accepted offer... but the property will continue to show on most of the national sites. Ostensibly this is to get "backup" offers .... realistically this is used as a marketing tool or to encourage additional calls to the agent. Ever heard " This one is gone, but if you tell me what you're looking for I can show you some other homes " Until our MLS respects buyers and their time as much as Sellers this is hard problem to fix. This is not an issue with most local Broker sites which show only homes you know... you can actually buy!! 2) Sold or withdrawn: Like all databases.. there can be errors. In this case all these sites are data syched with multiple databases and an error in one can propagate through the others. In addition... agents that know how to game the system (gasp!) can and often do put bogus listings in there to garner buyer inquiries. 3) Bank Owned: People love searching for bank owned and foreclosures. These sites take advantage of this buy giving them what they really want. The trouble is that there is just NOT ENOUGH of them... so they give out misleading information. I probably get 1-2 calls per day from people asking about a property. If it doesn't say " FOR SALE " at the top it's not for sale. From the time a property gets repossessed to the time the bank can sell it ( after clearing up ownership issues, evictions, clean outs, title problems, litigation etc ) it can be up to 5 years in MA. Once it can be sold the all banks will put it on the MLS like a real for sale. But since people love bank owned.. they put it on their site usually showing the last recorded balance on the loan that was repossessed. If and when it is put up for sale, this has no relevance to what the bank will sell it for. The bank will order their own brokers and appraisers to assign a price and put it up for sale. But that doesn't mean you won't see bad info on their sites. They keep posting because you keep surfing. 4) "Pre-Foreclosure" - The next iteration of the above, and to satisfy the insatiable demand for below market prices. These are properties that may have had a notice filed or missed a payment years ago. Are they for sale.. No. But the sites put them on there even though they are not for sale because you want to see stuff that may be a good deal. Complicating this... the " estimated value " they put on the home is the last recorded amount of one of the loans. So this value for a 20 year old mortgage may be extremely low but like the above not only is it not for sale, but the price is inaccurate as well. 5) Listings withheld: Due to the inaccuracy and posting of additional agents to the listing, each individual brokerage has the option of withholding their listing from these sites. So a perfect home that fits all your criteria may be active and for sale in the MLS but not showing on the national portals because the seller and/or their agent have made that decision. We understand the appeal of the national sites and the charts and all the bells and whistles that come with them. But a much better and more accurate option is a local broker search tied directly into your local MLS. If you are looking for the best information, for homes that are actually for sale - and especially to know sometimes DAYS BEFORE your competition. Sign up a the top of this page and crush your home buying competition! !